Ecologically-aware organiser and author Tanya Lewis returns to Moonee Ponds to challenges us to rethink consumption, turn chaos into opportunities and free ourselves from the vicious clutter cycle to regain control over our time and space. 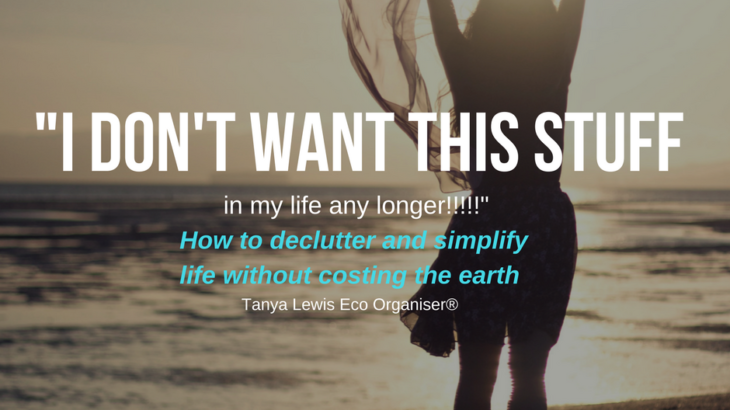 Tanya Lewis is on a mission to prove that being organised needn’t cost the earth. Her approach and practical tips will help you discover the things you really need, and want – and make it easier for you to find them in your home. Tanya’s emphasis is on regaining control over our time and space by using mindful and ethical consumption. Before we buy anything, she challenges us to think about the following questions: do I really need it? Will I use it? When I’m finished with it, how can I dispose of it? 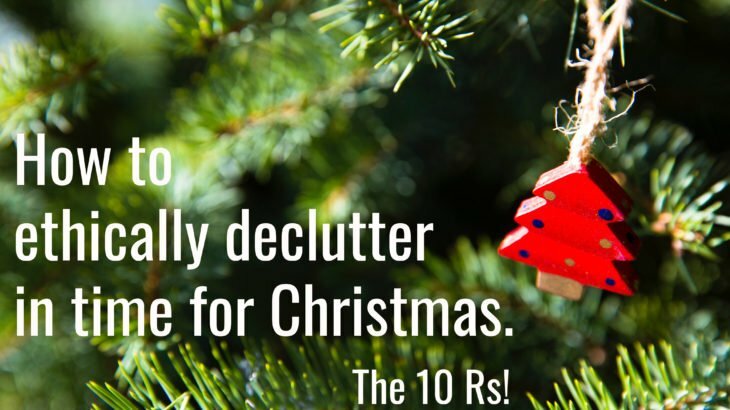 Reminding us of the link between overconsumption and clutter, Tanya’s workshops are based on a series of practical, helpful principles to help us live a richer, happier life. and start living the life you want, without costing the earth. 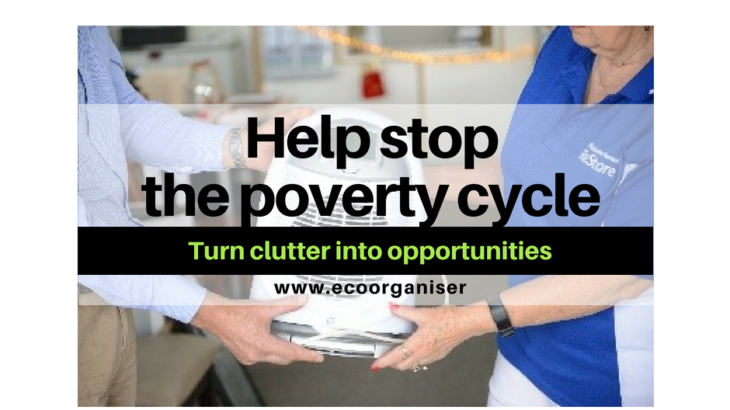 Tanya has helped over 6000+ people organise their living and work spaces and diverted an estimated 33,000kg unwanted items from landfill. Author of Stuff Off, Tanya regularly contributes to national TV and ABC 774 radio and has been a spokesperson for numerous organisations, including Ambassador Planet Ark, Mobile Muster, Mobile For A Meal, was Ambassador for Garage Sale Trail 2018 and presented at the Sydney Opera House Antidote festival of ideas.